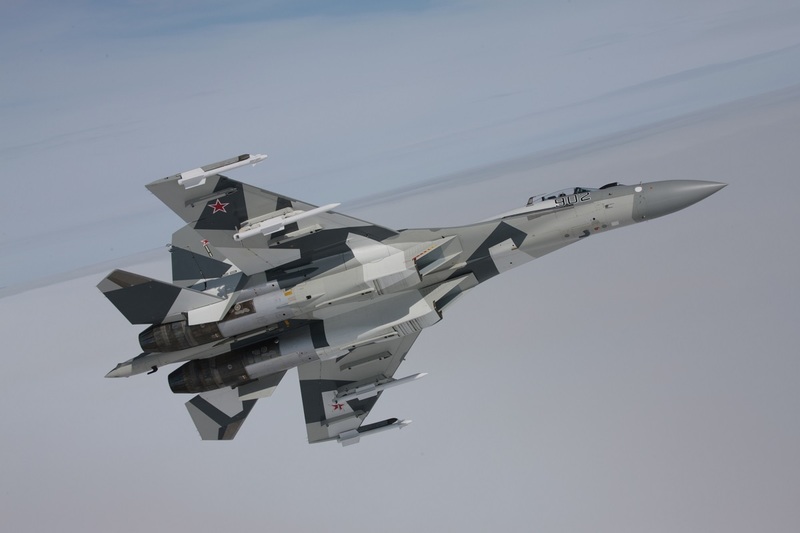 Indonesia’s Trade Minister Enggartiasto Lukita recently revealed that his government will barter commodities such as coffee, palm oil and tea to Russia in exchange for buying 11 Su-35 fighters. According to The Jakarta Post in fact, state-owned trading company PT Perusahaan Perdagangan has signed a memorandum of understanding with Rostec over this matter. “The barter deal, which is under the supervision of the two governments, will involve 11 Sukhoi SU-35 jet fighters and several commodities like coffee, palm oil, tea and others,” Enggartiasto said in a statement on Aug. 4, 2017. During his official visit to Russia, which took place from from Aug. 3 to 5, Enggartiasto also claimed that he’s looking forward to other agreements in other sectors between his country and Russia. Russia currently faces economic sanctions imposed by the U.S. and the European Union. In response, Russia has limited imports from the US and European Union and is looking for other countries for commodity imports. “It is an opportunity we have to seize. The great potential for economic cooperation during the embargo and counter embargo goes beyond trade and investment issues. We also have the opportunity to enhance cooperation in tourism, student exchange, energy, technology, aviation, etc.,” Enggartiasto said. Indonesia selected the Su-35 to replace Tentara Nasional Indonesia Angkatan Udara (TNI-AU, Indonesian Air Force) aging F-5E Tiger II fleet. The Su-35 competed with several western fighters including Eurofighter Typhoon, Dassault Rafale, F-16V Viper, and Saab JAS 39 Gripen. On Jun. 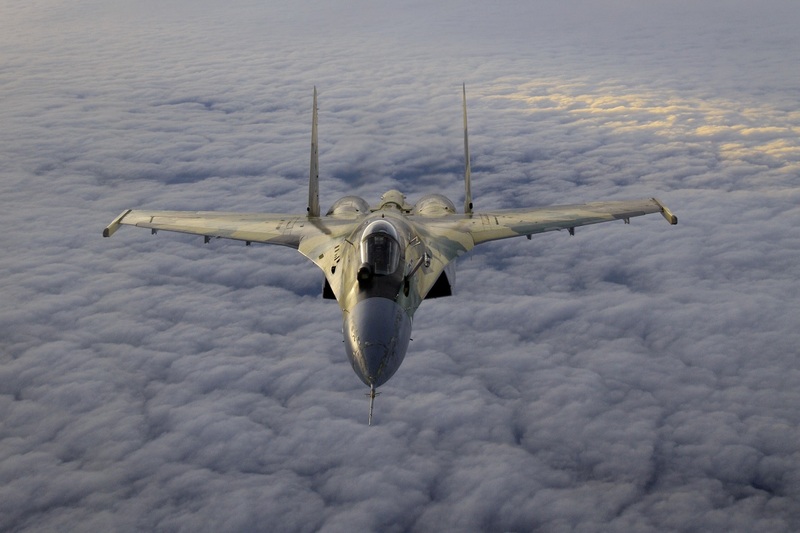 6, Russia and Indonesia announced the contract for an (at the time) unknown number of Su-35 aircraft was finalized and that it was to be signed later this year. On Jun. 12 2017, it was instead revealed that Russia’s Sukhoi will open a factory for spare parts in Indonesia.